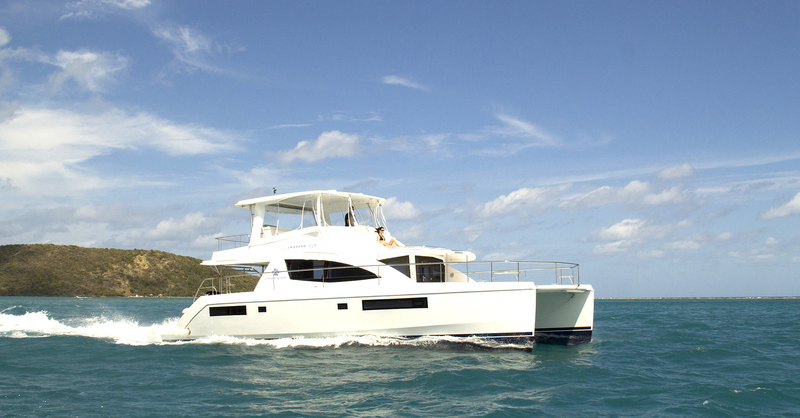 Onboard our yachts, there is a spectrum of activities to choose from . For outdoors, there is kayaking, waterplays, sunbathing, swimming, bbq, teambuildings activites & cruising around the islands etc. For indoors there is lush music, karaoke, card games etc. One yacht with so many uses and so much fun! A memorable exciting experience and more yacht activites awaits you. We will sail along the southern coast of Singapore towards the secluded Southern islands of Singapore (St John’s Island , Sisters’ Islands , Kusu and Pulau Hantu) and admire the impressive skyline of Singapore. 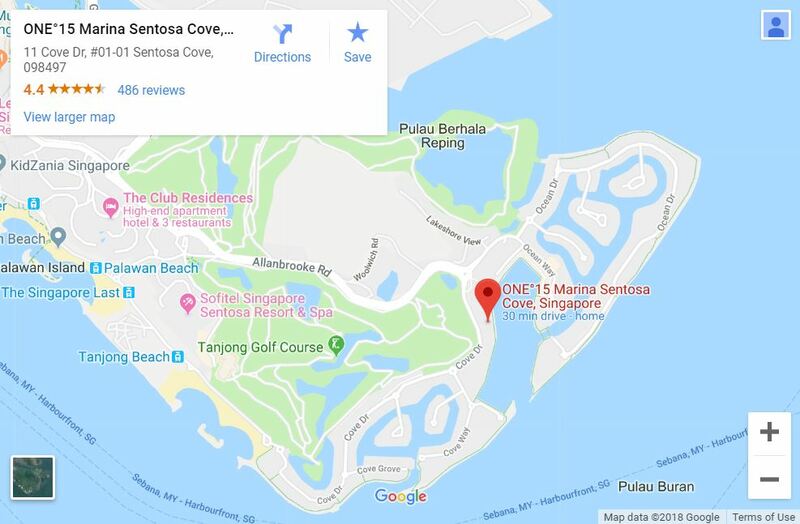 Off Sentosa Island we will be heading toward Lazarus Island. We usually anchor in a beautiful secluded bay where you could enjoy lunch or BBQ and relax on the white sandy beach. We can sail around the islands of St. Johns, Sister Islands and Kusu if you wish. Approximately an hour before the charter ends, the Captain will bring you on a cruise along the southern coastline for a view of the Singapore city skyline with iconic architectures such as Marina Bay Sands and Singapore Flyer. The evening sights of the Singapore City skyline is breath-taking. Itinerary can be tailored to your individual wishes and preferences.